In late September and in Early October of 2016 a few of my clients who I had put on to LiquidWeb shared hosting experienced problems with their hosting. They were surprised to discover that their hosting was no longer with LiquidWeb but with a new company called Deluxe Hosting. Deluxe may not be a bad web host but in both cases we left fairly quickly. Here are the two options I went with. $2.95 / MO Hosting via Bluehost You can install WordPress with 1 click here at Bluehost. This is a cheap web host and I host many sites there and have referred many people there. It is a great host even if you use Drupal or Joomla or a different CMS. $29 / MO Hosting at WP Engine. This company offers managed WordPress. That’s it. Nothing more, nothing less. The $29/mo personal plan is excellent for small businesses. Unlike Bluehost they offer free, regular backups. If you have a business which must be up at all times and you may need support beyond what you can find for 3 bucks a month, go with WP Engine. For one, many of our files weren’t copied over. The WordPress site was moved, but we had additional landing pages on the root domain which AdWords was sending people to. I have managed $15,000/mo ad campaigns and I can tell you that when the landing pages disappear, stuff hits the fan very quickly. Also, On October 7, one of the WordPress sites went down with a 500 Error. The error was on their end, and I don’t know what happened. They told me file permissions were wrong, but if that were the case, the site would have been down as soon as it were moved. So, I don’t feel like the tech was honest with me. There is no online chat. All of these are deal-breakers for me. Today Liquid Web announces that we will be selling our shared hosting platform to Deluxe Hosting, a division of Deluxe Small Business. This includes the sale of your current services with Liquid Web. In April, we decided to discontinue offering Shared Hosting as a product to new customers. This business decision was made in order to narrow our focus to products and services designed for those sites and store owners with more complex requirements. Once this decision was made, it was vitally important to us that we find a partner who would provide you with the products and support you deserve. We spent the last six months finding a partner that would be as committed to maintaining the customer-centric momentum Liquid Web has built thus far, as well as investing in future growth of the platform. Deluxe has been and continues to be a true leader in the shared hosting platform. Their enthusiasm and innovation has proven time and time again, through this process, that they are the correct choice for our customer base moving forward. 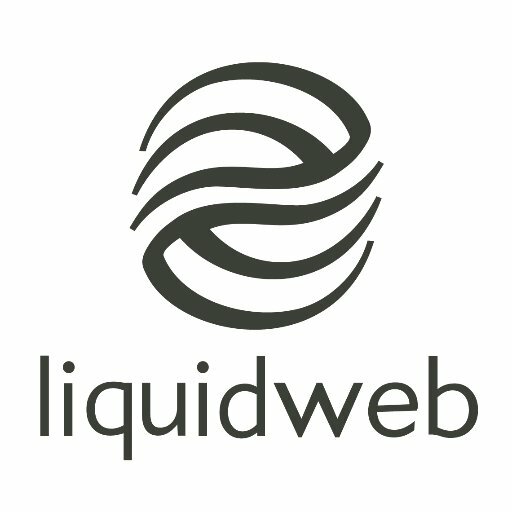 While this was a tough decision because we love all of our customers and appreciate their loyalty and dedication to Liquid Web, it is the right decision for both you and Liquid Web. Liquid Web and Deluxe Hosting have worked closely to ensure this transition moves as smoothly as possible. We know you will have questions concerning our transition so Liquid Web and Deluxe have worked together to develop a detailed FAQ here. Thank you for your past patronage of Liquid Web. We wish you continued future successes.